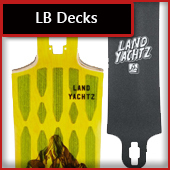 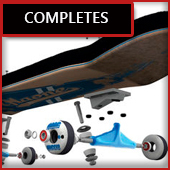 Looking for a new longboard or a specific longboard product? 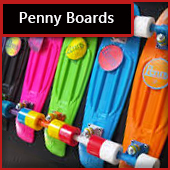 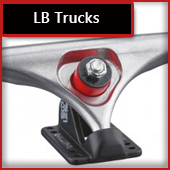 At Asylum we carry longboard decks, trucks, wheels, and completes as well as several Penny boards. 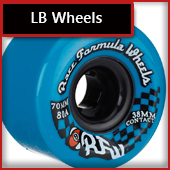 Browse our current products online and please hit us up if you do not see what your looking for!